Do our lives reflect the beautiful name of Jesus in a manner that gives glory to God? 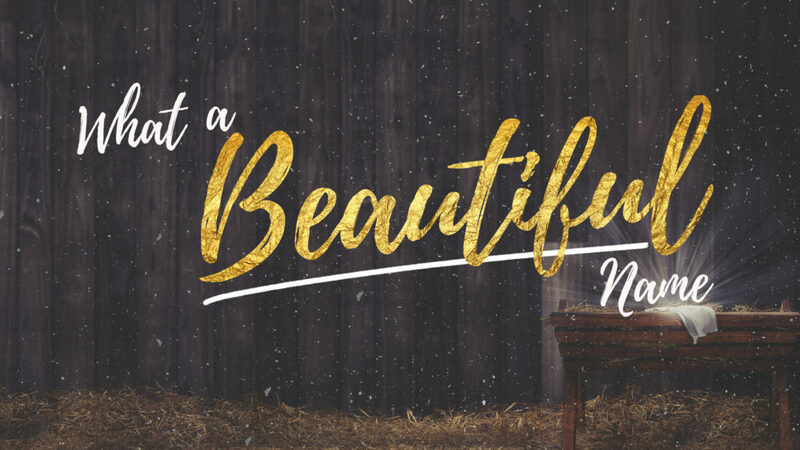 From Series: "What a Beautiful Name"
"What a Beautiful Name" is about discovering, embracing, exalting and proclaiming the beautiful name of Jesus! More From "What a Beautiful Name"